The Kings Head Inn was an important coaching house in the centre of Coventry. In the late Victorian period it was transformed into a grand hotel. later, in the 1930s it was updated and destroyed in 1940. 1808 – Saturday 7th May in the Kings Head Assembly Room, King’s Head Inn, a selection of music will be played by Master and Miss Smith. The boy is 7 and the girl is 5. They will play the violin, piano-forte and musical glasses. To begin at 7pm, tickets 2s 6d each, children half price. Tickets from Mr Smith at the George Inn, Little Park Street. Also available from the Herald newspaper offices, Coventry. 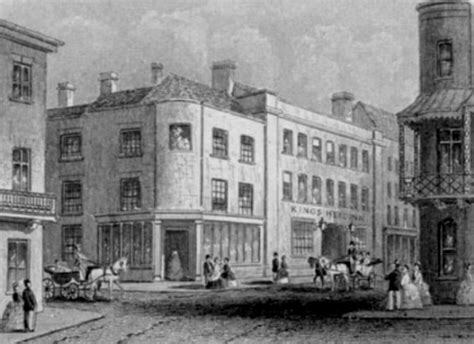 1823 – The Duke of Wellington visited Coventry and stayed at the Kings Head. 1837 November – Warwickshire Agricultural society Committee Meeting held at the Kings Head Coventry to discuss prizes for the year, and other business. The committee will be happy to see any of the members of the society – dinner on the table at 3 o clock. 1848 September – Warwickshire agricultural society will meet Friday 6th October next in a field near the village of Baginton. A competition for Ploughing will take place. The hedging and ditching competitions will be in a field in the occupation of Mr Robbins, about half a mile distant between Baginton and Stoneleigh Park. After the committee will meet at 2 pm at the Kings Head Coventry for dinner and to arrange the competitions for the next year. Dinner on the table at three o clock. 1849 16th March – The Kings Head Inn, Coventry to be let, with immediate possession at a very moderate rent. 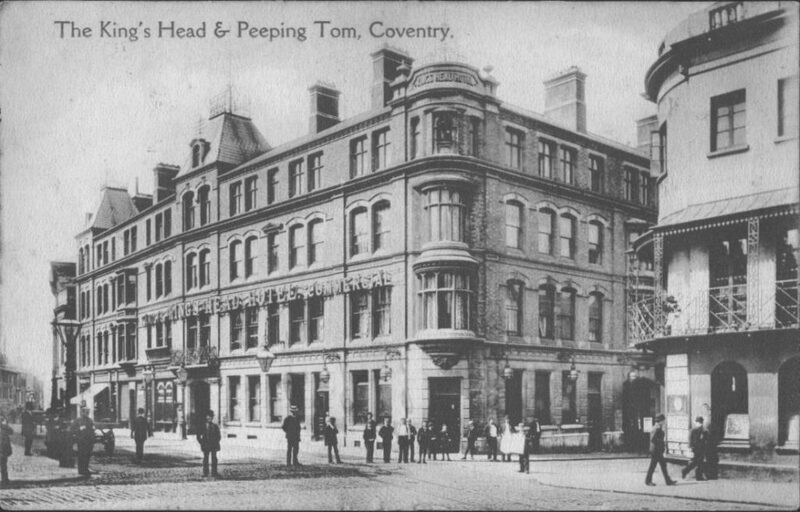 The Kings Head family hotel, commercial and posting house, established upwards of a century and situated in the centre of the city of Coventry. In the immediate locality of the Coventry station of the London and northwestern railway to and from which there is an omnibus belonging to the inn. 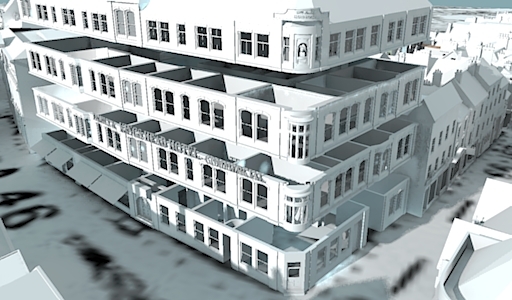 Comprising of 30 good sized lofty chambers and servants bedrooms, nine sitting, drawing and dining rooms of large dimensions and equal in comfort to any private apartments. Market room, 49 feet by 16 feet 6 inches, commercial room, well-constructed bar, tap, coach office, the usual description of domestic offices. A superior arched cellaring [given the location the cellar could be very old – the 14th century? ], adapted for wholesale stores, an extensive range of coach-houses, stabling, granaries and requisite outbuildings. The tenant may be accommodated with the valuable and appropriate Household Furniture, Wines, Horse and other effects at a fair valuation. For a view apply on the premises and for any further particulatrs and to read, to Messrs Woodcock, Twist and Son Solicitors or Messrs. Brown & Clarke, Auctioneers, Coventry. 1849 December – Charles Sabin Most respectfully informs his friends that his House Warming Dinner will take place on Wednesday the 19th of December at the Kings Head. N.B. Dinner at half past four o’clock. 1850 November – Clergy meeting of the Archdeaconry of Coventry – A meeting of the Clergy of the Archdeaconry of Coventry was held at the King’s Head Coventry. Upwards of 300 were present more than any similar meeting in the memory of the oldest member of that body. Point of discussion – that so called bishop of Birmingham..
1856 January – Warwickshire Scripture Readers Association Annual Meeting held at the Kings Head. 1853 October – Charles Sabin (Landlord 1848 – 1851) Begs to thank his friends and the public in general for their kind patronage and wishes to inform them that the business of the hotel will be carried on as usual. N.B. Post horses, cars, gig & close boxes and lock-up coach houses. 1855 March – County Fire Office London annual county meeting. 1857 April Coventry Election: Kings Head Coventry 10 o’clock Friday Electors and freemen of Coventry. 1865 August Pollution of Rivers – A meeting was held at the Kings Head to discuss what measures could be taken to abate the nuisance arising from the sewage of the city of Coventry being emptied into the rivers Sherbourne, Sowe and Avon. Present: Hon. And Rev J. W. Leigh (chairman) W. Davenport Bromely Esq. M.P. George Jones Esq I.P. Evans Esq, Richard Robbisns Esq Messrs, Weston W. Robbins T. Harris, Power, Carter, Berry & co. The resolution passed: Owners and occupiers on the banks of the river have and are sustaining from sewage being emptied into the river. It will be impressed upon them the necessity of having the aforesaid nuisance wholly removed or abated. If the commissioner, appointed by parliament, requesting them to visit, inspect and report upon the Sherbourne, the Sowe and the Avon rivers from the city of Coventry to Warwick Castle – that the committee will visit and preserve that kind of neighbourly feeling which now exists between inhabitants of the neighbourhood and the city of Coventry. But should they, unfortunately, fail to do so legal steps shall be advised by counsel. 1865 December Kings Head Hotel Coventry post horse, car and cab trades will be carried on as usual, in conjunction with the hotel. An omnibus to meet the trains. Excellent hearses and mourning coaches. Sabin & Co. proprietors also avaiable. 1872 January The yard and stables of the Kings Head Hotel Coventry to be let with immediate possession. The horses (Blacks and greys) in good working condition; Broughams, cars, hearses, mourning coaches, cabs, omnibus, harness., to be taken by valuation. The yard and stabling are convenient and spacious and there is an old and valuable connection, which may be largely extended. Full particulars with inventory, may be had of Mr Thomas Clarke, Auctioneer – Coventry. 1873 March – Warwickshire schoolmasters association met. To discuss the new code of teaching. Mr. J . Steane of Holy Trinity school observed that he had no desire to underrate the value of music being taught in an elementary school, but he thought the code required too much of the teachers and children. If the inspectors were not satifsfied with the manner in which the songs were sung.. If the children’s voices were a little coarse the teacher was called to account! A highly important sale of RARE OLD CHINA, finely executed Florentine bronzes, OIL PAINTINGS, curious metal articles from the Spanish revolution and other works of art, the property of a connoisseur reluctantly compelled to dispose of the same owing to recent heavy losses in connection with the stock exchange. The sale includes fine specimens of old – Chelsea, Capo di Monte, Delft, Plymouth, Vienna, Frankenthal, Bow, Derby, Spode, oriental, serves, Majolica, Berlin, Dresden, Worcester, Bristol, enamels etc. 1877 March– Notice! Notice! Mr. L. Knight specialist in the Eye and Ear, will attend at the Kings Head Hotel Coventry On Friday, And every alternate Friday for the convenience of his patients in Coventry and Neighbourhood Hours 4.30 to 7 pm Patients will please bring cards and bottles. 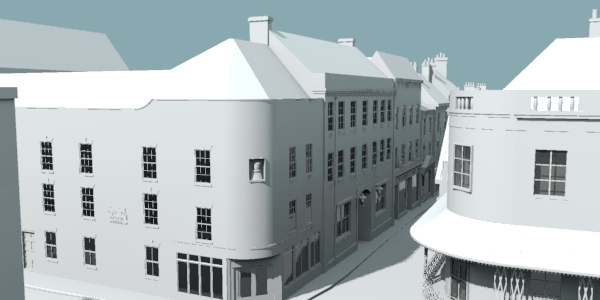 1878 May Kings Head Hotel – NEW MANAGEMENT and that every accommodation can be obtained there; also that it is intended to make extensive alterations and addtions to the hotel with the view to increasing the accommodation and promiting the comfort of those who patronise it. Cabs & Carriages & Posting business carried on as usual. 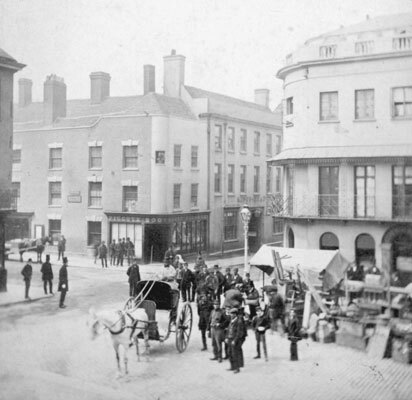 1879 January Kings Head Hotel Company – Livery and Bait Stables Good Stabling & Loose boxes Lock up Coach Houses Open and closed carriages Broughams Landaus Wagonettes, Wedding Carriages Cars and Hansoms Always Ready Orders received at Car Office Kings Head Yard Hertford Street Entrance. 1879 December NOTICE !! 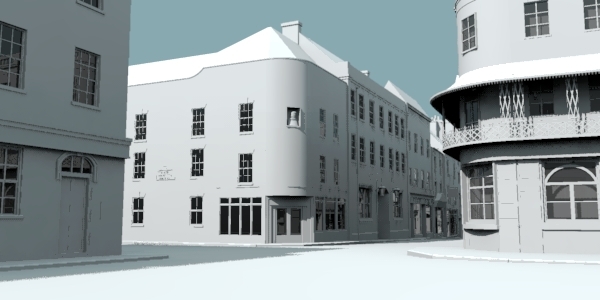 King’s Head hotel company – Public Luncheon bar will not open on the 18th Inst 17th December. 1879 November – Mayor remarks: When we look through the city and see the great improvements that have taken place in Broadgate in the giving up of the property and the corporation for the widening of the high street near the bank, the purchase of land and the building of the market hall the setting back of the Kings Head hotel in Smithford street the proposed alterations which will be carried out very quickly in the opening up of west orchard I think we may feel satisfied with ourselves that Coventry is improving. 1879 – December Kings Head Hotel Opens – A substantially larger enterprise than the former coach house. More to come on the story soon!